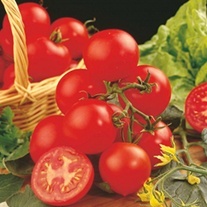 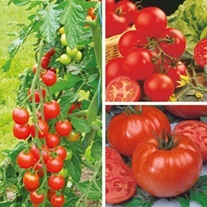 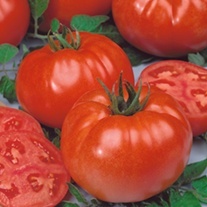 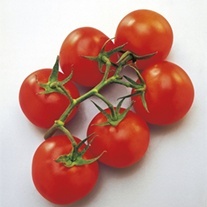 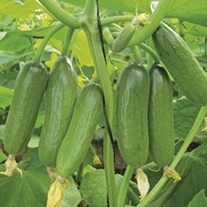 Grafted Vegetable Plants delivered direct by D.T.Brown seeds. 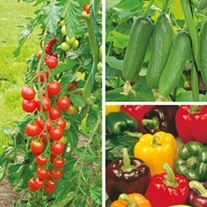 Grafted plants are strong and vigorous, so we recommend feeding your plants from when the first flower buds appear. 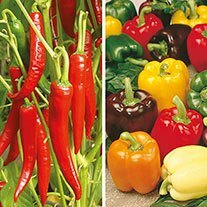 Use a fertilizer which contains high levels of potash and feed once a week to start with, increasing to twice a week when the plant is cropping well. 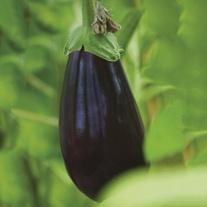 Most grafted plants will need some support as they grow, especially tomatoes and aubergines. 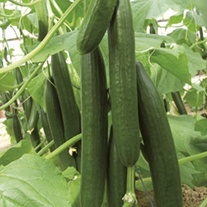 Ensure the support used is strong enough to bare the weight of the plant – thick bamboo canes tend to do the job well. 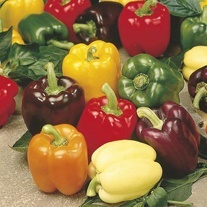 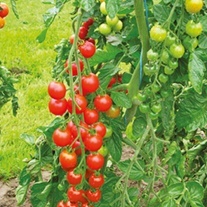 Grafted vegetable plants offer us gardeners’ plants which have greater vigour and much more resistance to soil borne pests and diseases, such as nematodes – particularly useful if you grow in the greenhouse border soil each year, where crop rotation is somewhat limited. 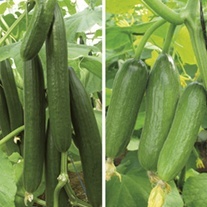 The grafting process brings together the best attributes of two different plants – a species rootstock and a hybrid variety. 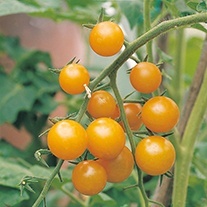 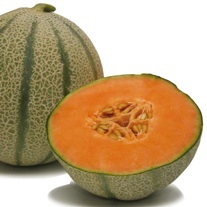 The hybrid variety is grafted to the species rootstock to produce plants which are strong and vigorous, which in turn, produce more fruits and heavier yields. 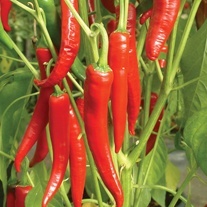 Although traditionally greenhouse grown, we have found, over the last few years, that plants, if placed in a warm and sunny position, will also crop well outside too – even more reason to grow them!